WINNIPEG'S HOME OF FRIENDLY CURLING! Congratulations to Team Popovic for winning the 2019 WCCA Daytime Ladies Championship. 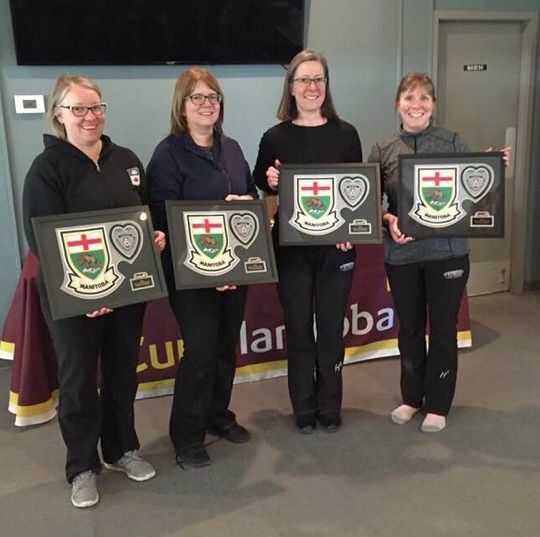 The Fort Rouge Curling Club would like to congratulate the Tracy Andries team for winning their third Manitoba Curling Club Championship (formerly the Manitoba Travelers Curling Club Championship) on March 20th, at the Charleswood Curling Club. 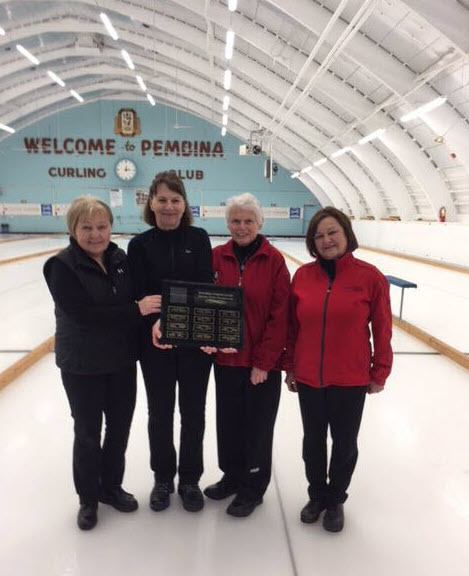 The Fort Rouge foursome of skip Tracy Andries, third Crystal Kennedy, second Diane Christensen, and lead April Klassen defeated Jackie Dewar in the final, stealing a point in the 8th end to seal the victory. This squad has curled together for 21 years. They won their first provincial (Travelers) title in 2014 and went on to win the Canadian Travelers in 2016 when the event was held in Kelowna. Congratulations Team Andries. 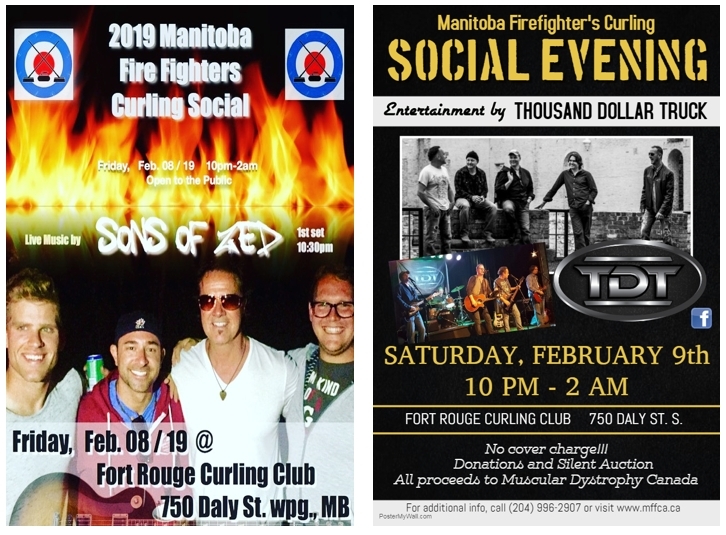 We know that you will be fantastic representatives of the Fort Rouge Curling Club and Manitoba at this year’s national event (location yet to be determined)! 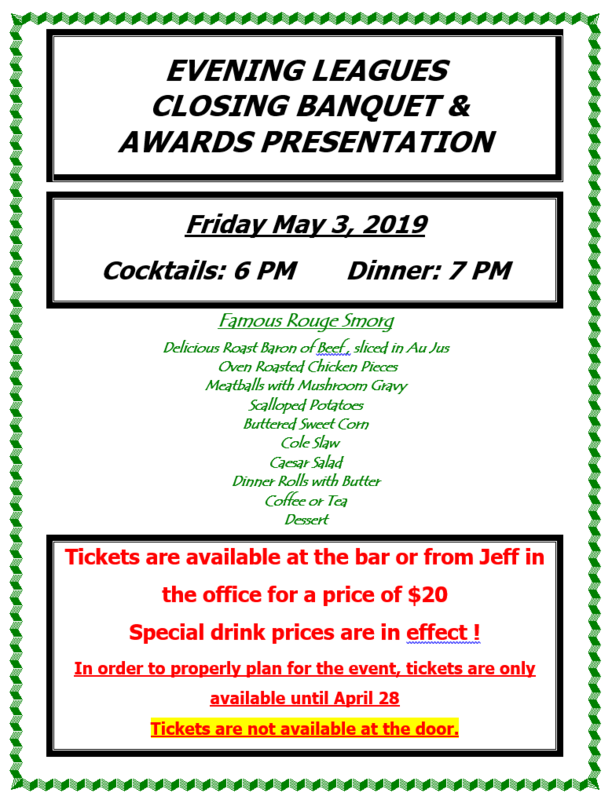 ENJOY THE BONSPIEL AND HAVE A GREAT SUMMER! 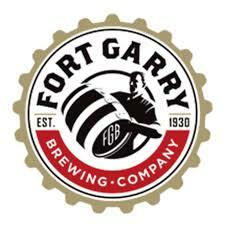 Each team will receive a voucher for one free Fort Rouge pizza to be enjoyed during the Bonspiel! Come Celebrate 100 years of Curling at the Fort Rouge Curling Club! Men's, Ladies, Mixed teams are all welcome! One team member must be a past or present member of the Rouge. Players also receive a commemorative t-shirt. Curl with family, friends, form old teams. Get your entry in early, space will be limited. Canadian MIxed Curling Championship - Storybook Ending!